Love a good picnic in the great outdoors? 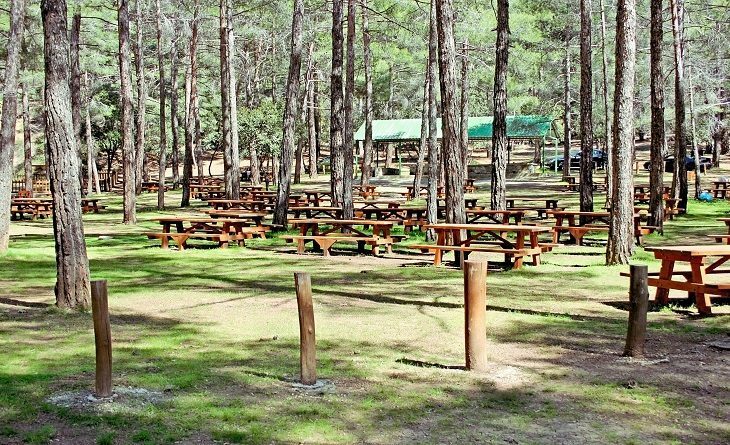 Read on for the My Cyprus Insider pick of picnic sites around the island with a difference…enjoy! If there was ever a picnic site to be handed a gold medal for its spectacular sea views, it has simply got to be this one. With dreamy turquoise waters befriending the dramatic rocky coastline, you’d imagine this is the spot where poets are struck with inspiration and artists get that brush stroke going with manic fervour. If you fancy painting, doodling, writing, or even, just having a sit down to gaze out at the panoramic view post-picnic, there really is no better place to do so. 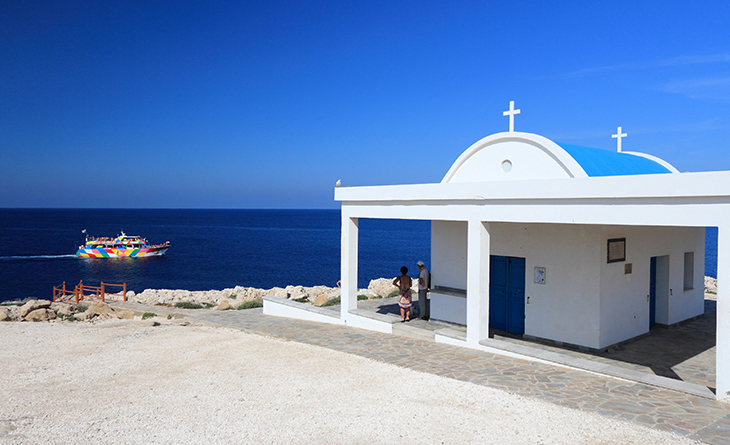 While you’re in the area, be sure to pop into the whitewashed church of Agii Anargyri; a really picture perfect little place. 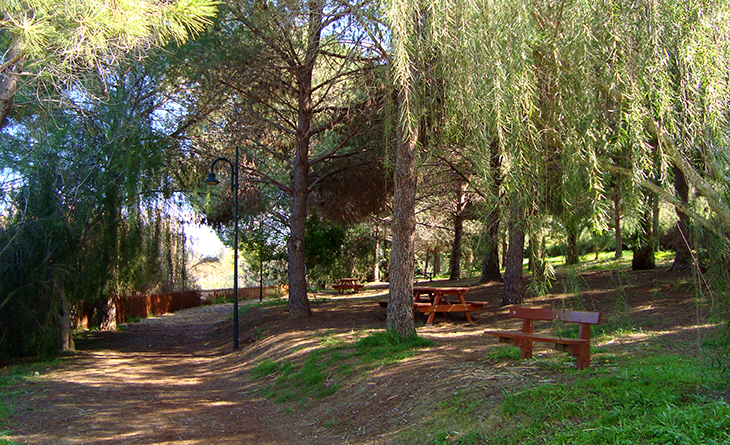 It’s not often that you get to experience such tranquillity on the outskirts of a city, so if you’ve got to stay in the capital, then you quite simply must make a day of it in Athalassa park. With much to excite nature lovers who yearn for a little respite from city life, there’s even a gorgeous lake to ogle at, while age old eucalyptus trees gracefully reach for the skies. One part of the park even boasts a children’s playground and a kiosk. What’s more, there’s a great tarmac walking and cycle route in the vicinity, and plenty of benches to stop to catch your breath along the way. Although the park does get very busy on Green Monday, there are all different sections of the park which sprawl across a pretty vast area so you’re bound to find a spot to call your own. If you love remote spots, then this place is to die for. 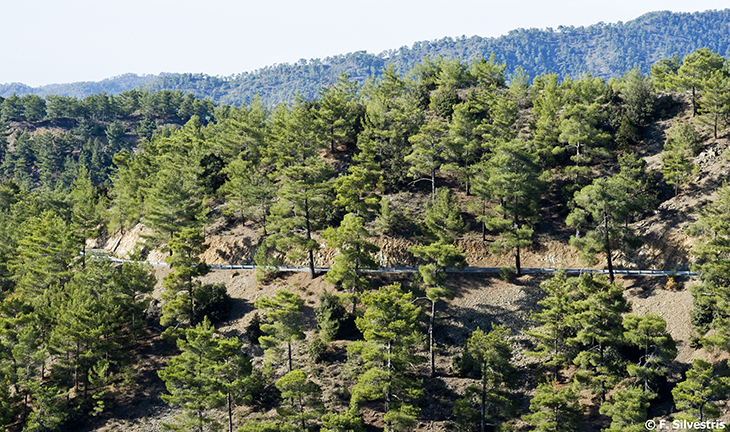 Smack bang in the heart of the Paphos forest, you’ll feel like you’ve entered a real wonderland where scented pines reign supreme. 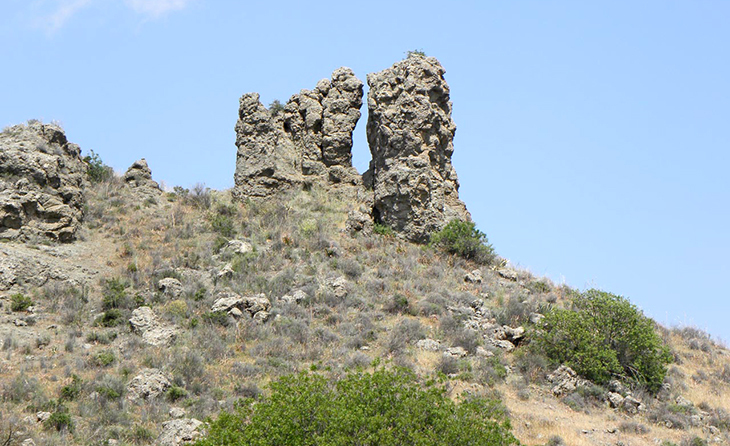 If you do head here for Green Monday, you can work up an appetite beforehand with some great nature trails in the surrounding area that will get your heart racing. 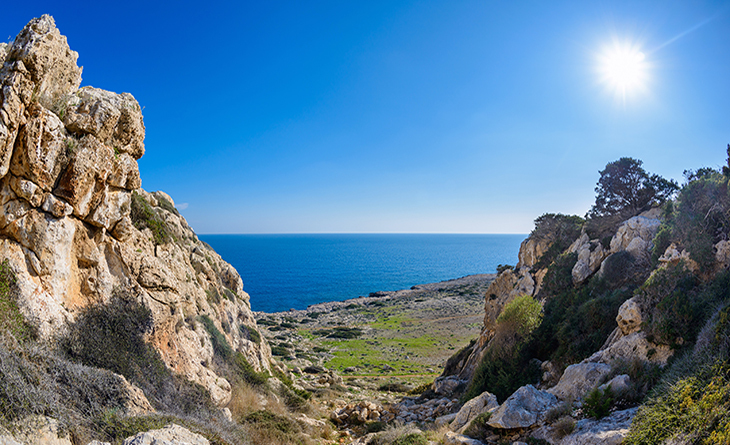 And if you’re looking for more of the wow factor, the Cedar Valley isn’t too far, so just hop in your car and enjoy a scenic ride towards one of the island’s prettiest spots. Do have your camera at the ready- you’ll regret it if you don’t! 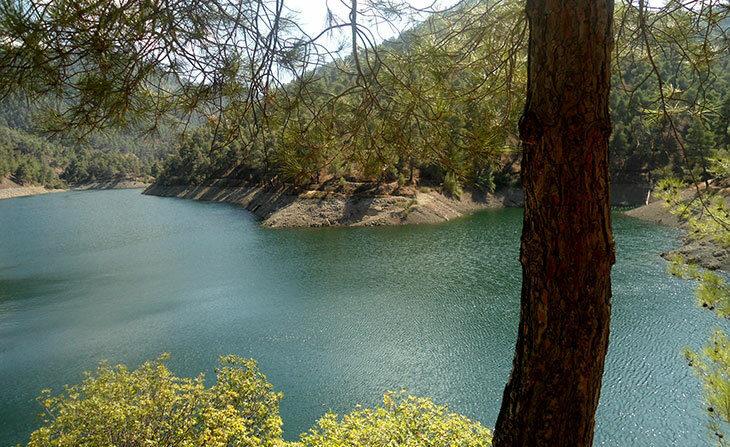 Ever enjoyed a walk around Xyliatos dam? If you have, you’ll be able to excuse our wild enthusiasm as glistening waters reflect the vibrant green surroundings, perfectly setting the scene for the most wonderful (and rather romantic) picnic experience. 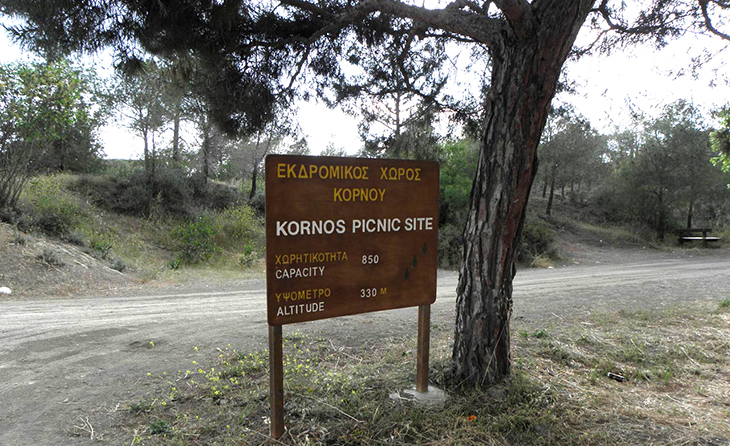 Situated on the Peristerona – Xyliatos – Lagoudera road, 17 km from Peristerona, the idyllic picnic site is a stone’s throw away from the dam itself. 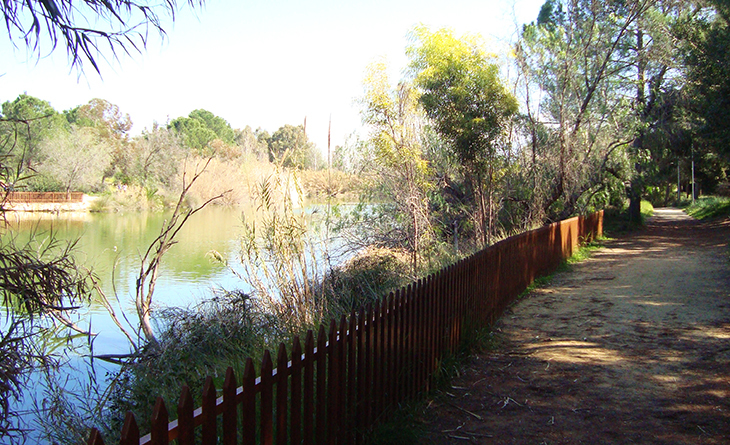 With all amenities on site and some covered barbeque areas, there’s also a lovely nature trail to follow which starts off at the picnic site and takes you on a lovely 4.5 kilometre route around the dam. Just two kilometres outside the pretty little village of Kornos (situated in between Larnaca and Nicosia) the site is the perfect spot to tuck into your Green Monday goodies before you embark on an exploration of the area. The village itself is a nice place to go for a walk, characterised by traditional folk architecture and renowned for its pottery. Once your feet tire, take a drive on the winding uphill road towards the stunning Stavrovouni Monastery, dramatically perched high on a cliff top and commanding breath-taking views of the entire area.